The Impact of the Supernatural on World Missions… Building on the stories and experiences of a number of experts, Supernatural Missions clearly established the relationship between the supernatural and missions. 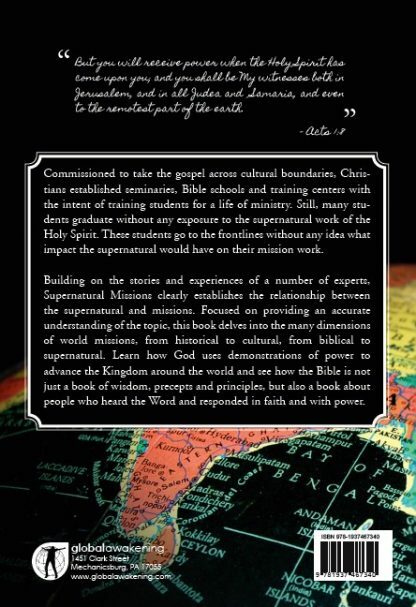 Commissioned to take the gospel across cultural boundaries, Christians established seminaries, Bible schools and training centers with the intent of training students for a life of ministry. 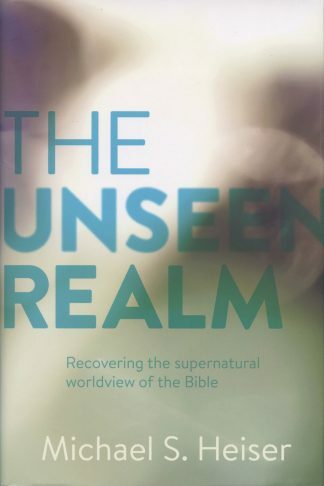 Still, many students graduate without any exposure to the supernatural work of the Holy Spirit. 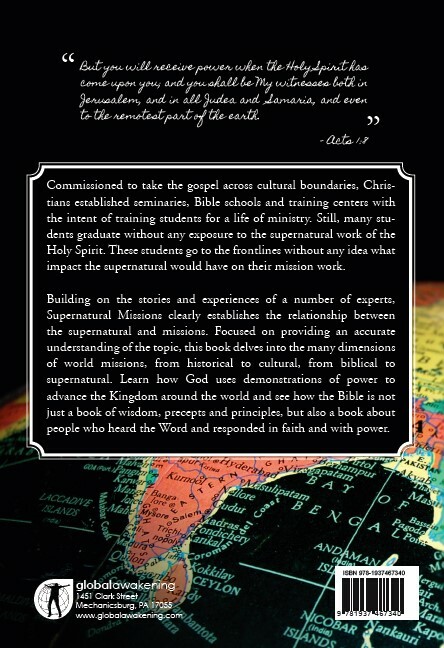 These students go to the frontlines without any idea what impact the supernatural would have on their mission work. 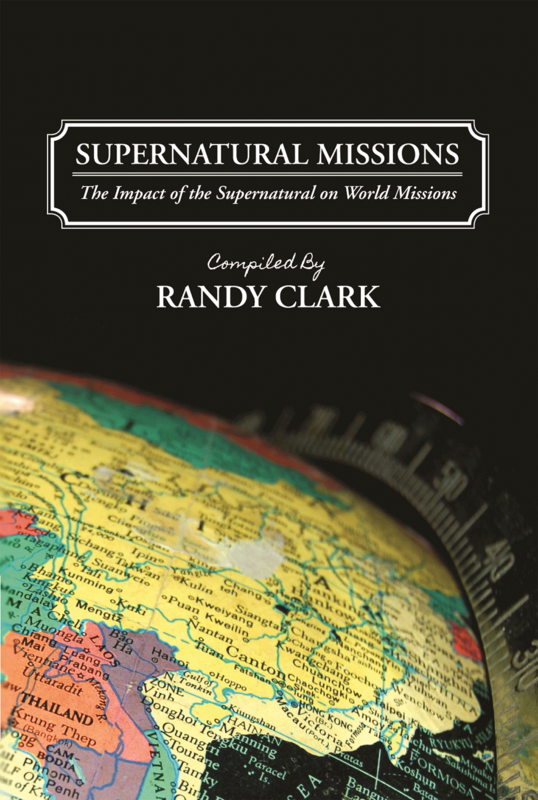 Building on the stories and experiences of a number of experts, Supernatural Missions clearly establishes the relationship between the supernatural and missions. 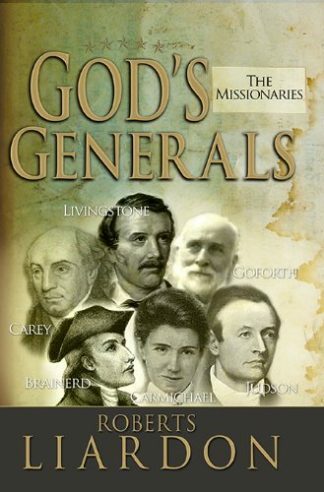 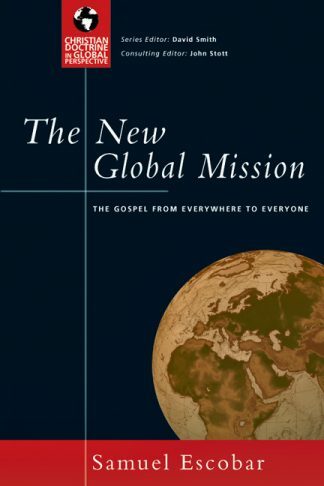 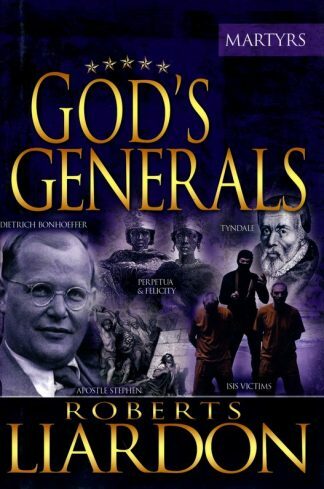 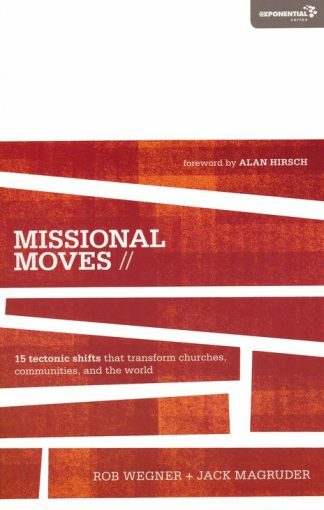 Focused on providing an accurate understanding of the topic, this book delves into the many dimensions of world missions, from historical to cultural, from biblical to supernatural. 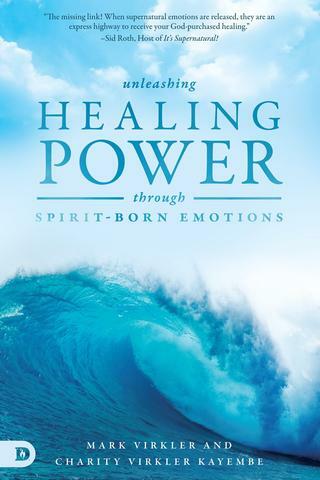 Learn how God uses demonstrations of power to advance the Kingdom around the world and see how the Bible is not just a book of wisdom, precepts and principles, but also a book about people who heard the Word and responded in faith and with power.